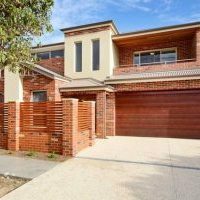 Whether you want to develop additional units at the rear of your existing home, or fully redevelop your site into multiple units, developing your block can give you the financial freedom to renovate your existing home, build your property portfolio, or move into your dream home and area. R U Developments is a leader in unit developments in Perth. 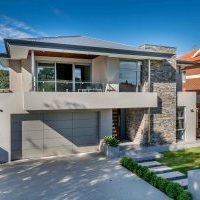 With over 30 years’ experience in the development industry, R U Developments has completed unique unit developments all throughout the Perth metropolitan area. You can bring your own plans or utilise R U Developments’ unit design service. Our designers can design your unique unit development to suit your needs and budget and maximise the development potential of your block. We focus on cost effective solutions that are practical and functional. 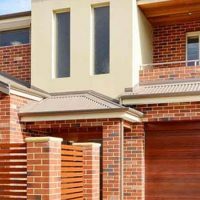 From one to two storeys, our unit developments are always constructed with high quality materials, superior workmanship and attention to detail. R U Developments strives to give each client the best customer service, from the initial design process through to building completion. Email us at [email protected] to discuss how R U Developments can bring your unit development vision to reality and make the process of developing your block stress-free.